Eduard Kargin is a producer and motion graphics designer. 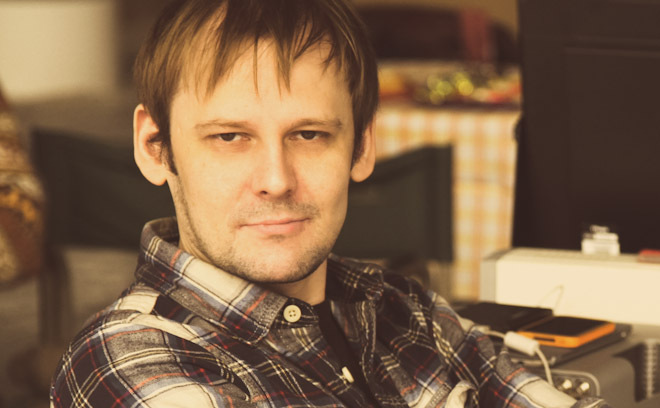 After graduating as an IT engineer from Nizhny Novgorod, Russia, he started his career as a motion designer at VideoInterlink production studio in 1996. Currently, he is a producer, supervisor, and owner of Sci-FX Studio.